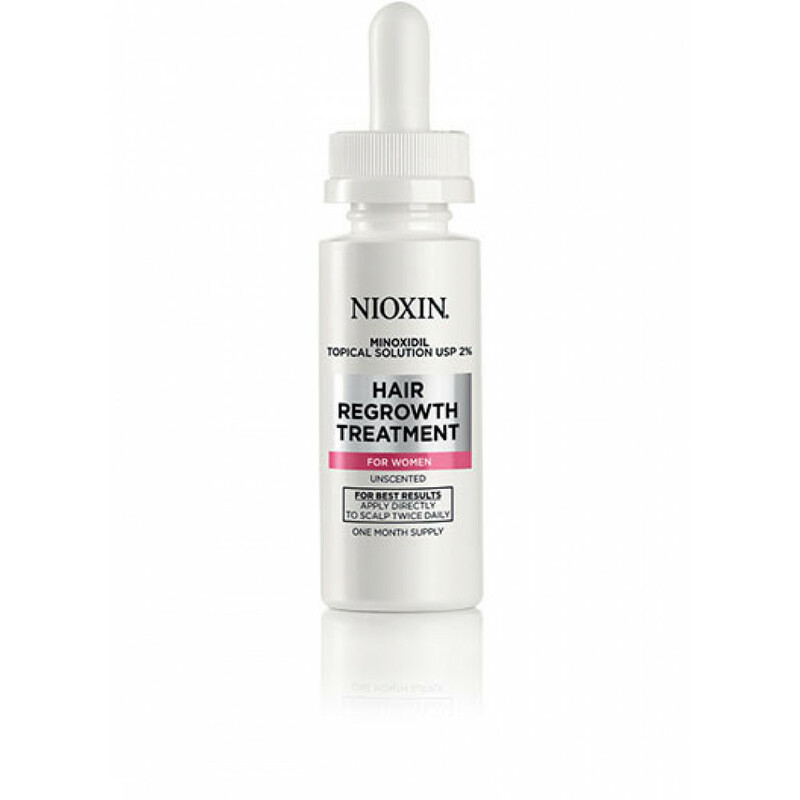 Hair Regrowth Treatment for Women is part of the Nioxin Advanced Thinning product line, a comprehensive range of treatment and care products designed specifically for advanced thinning hair. Nioxin Hair Regrowth Treatment contains Minoxidil, the only ingredient clinically proven to effectively help hair growth in men and women, and the only medicine available to treat female-pattern baldness. Available sizes: One month supply (2 oz) | Three month supply (6 oz).